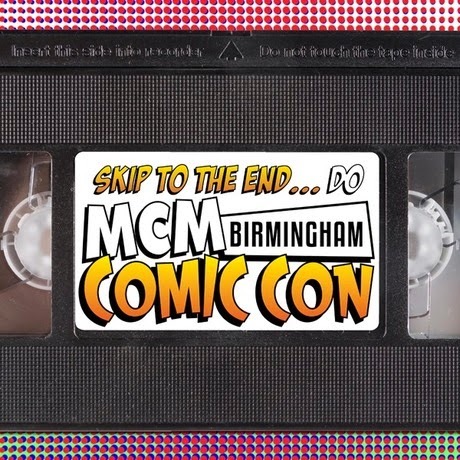 Our MCM Birmingham Comic Con special is here! On the podcast we interview Christian Serratos and Tyler James Williams, stars of The Walking Dead who play Rosita and Noah respectively. We also talk to two of the stars of Sleepy Hollow, Tom Mison and Neil Jackson. We also have some very interesting chats with voice actor Quinton Flynn, TV and movie star Colm Meaney, comic actor Alex Macqueen, and star of Covert Affairs Chris Gorham. We also talk about our general experiences of the Con and give away some very cool prizes.